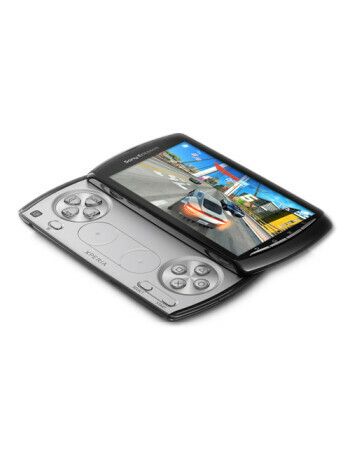 This is AT&T's version of the Sony Ericsson Xperia PLAY which is the first PlayStation Certified device and the first specialized Android gaming phone to hit the market. 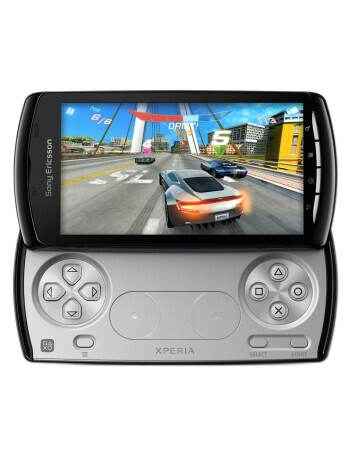 It features a slide-out gamepad, 4" LCD screen and a second generation 1GHz Snapdragon chipset. 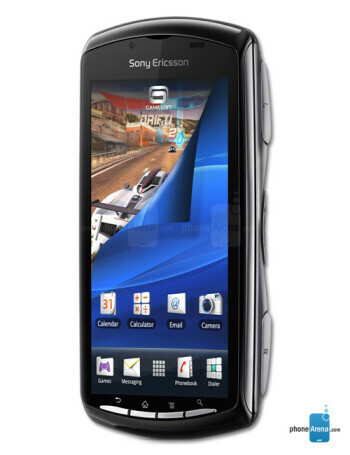 There is a dedicated section on Android Market for it, which will list titles written specifically for the Sony Ericsson Xperia Play, or ported over from other mobile devices. 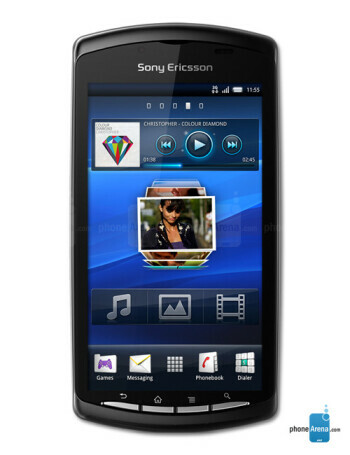 Sony Tablet P to hit AT&T on March 3?